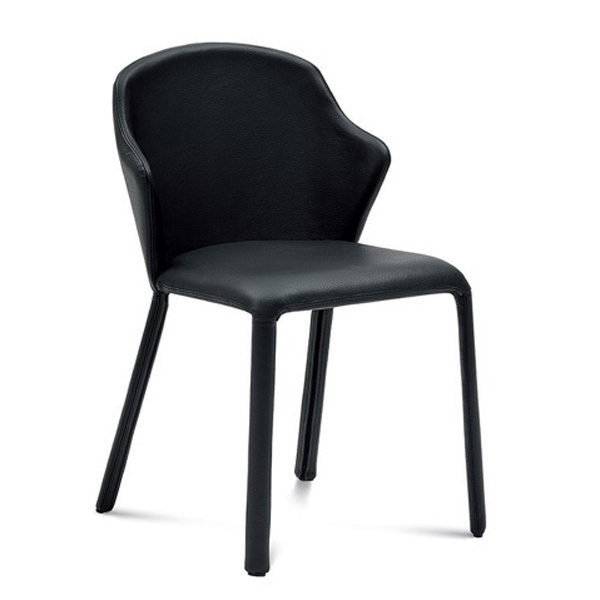 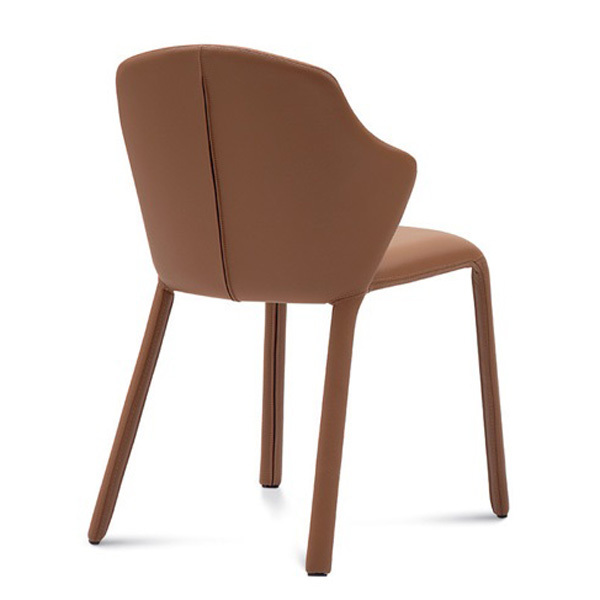 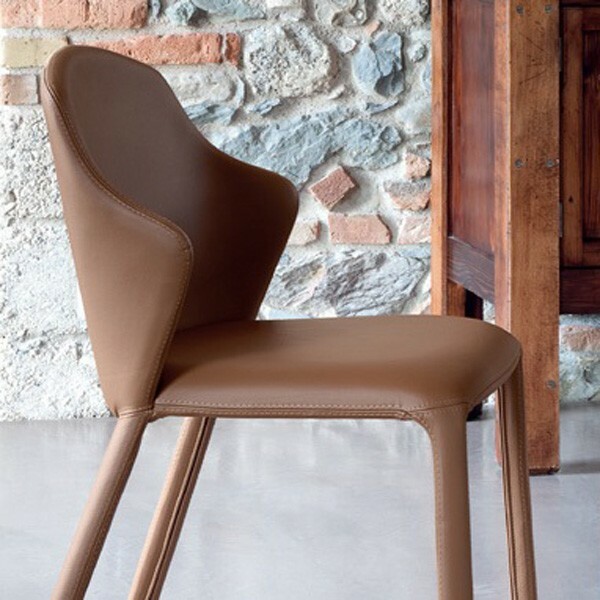 A sleek and contemporary chair. 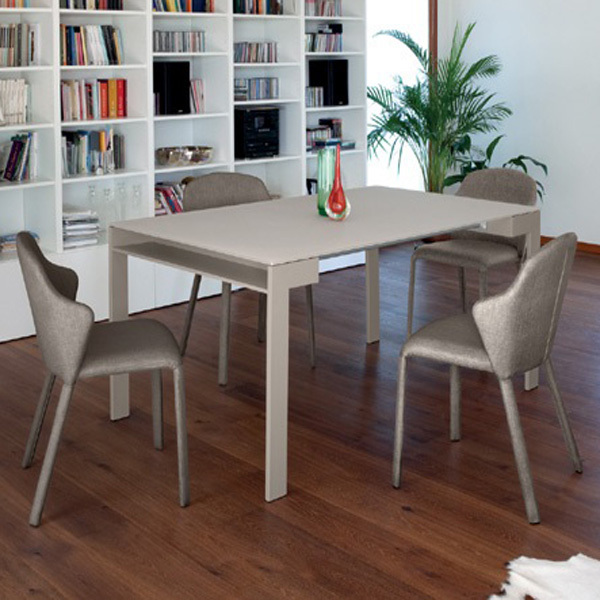 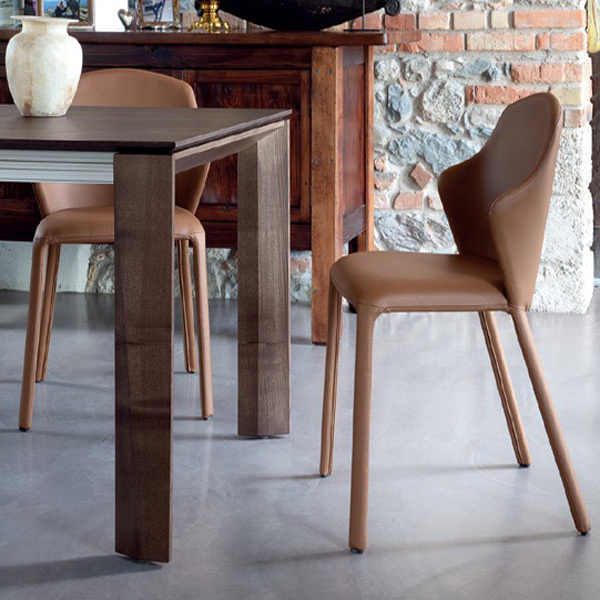 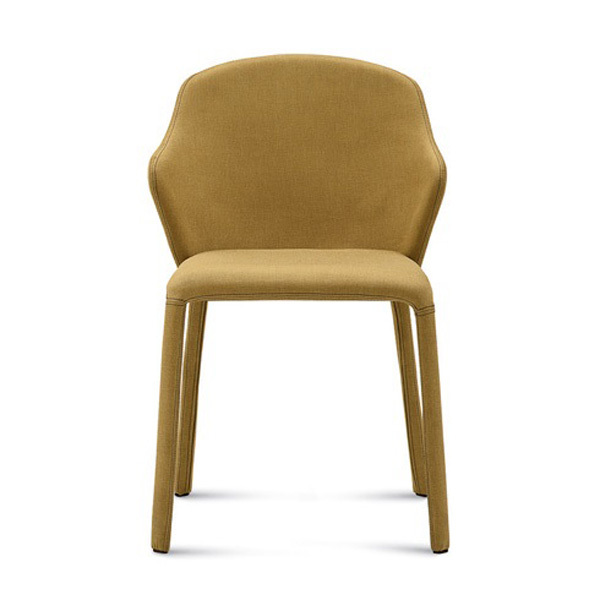 Opera's comfort is its strength: its steel frame is completely upholstered, its back is embracing. 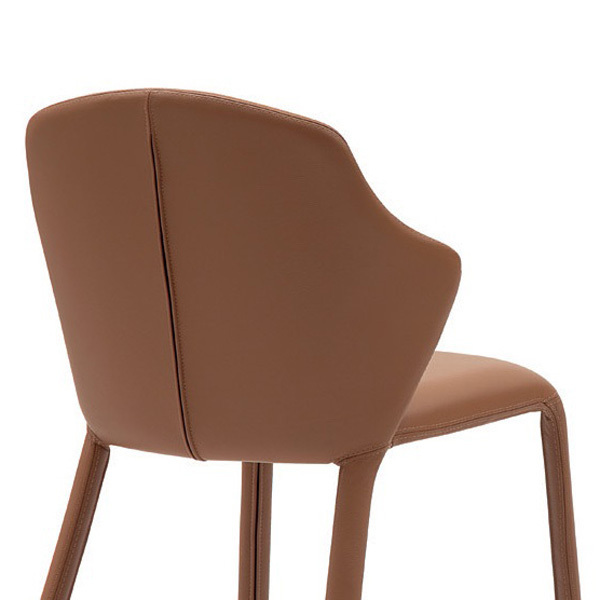 It gives a touch of glamour to a setting through the colors of its fabrics and leathers in line with the latest trends.